Why is the Special Tomato Soft-Touch® Liners Perfect for Your Child? 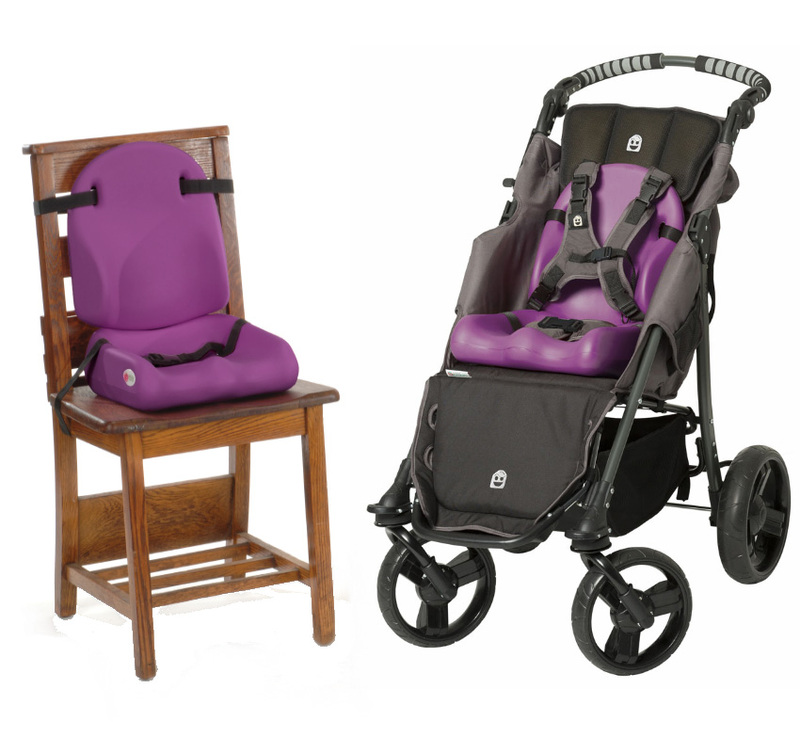 The EIO Push Chair is a lightweight (only 22 lbs! ), special needs stroller unmatched in features, quality and price. The EIO includes 12 features and accessories for one low price! Why is the EIO Push Chair Perfect for Your Child? It provides the best of both worlds! 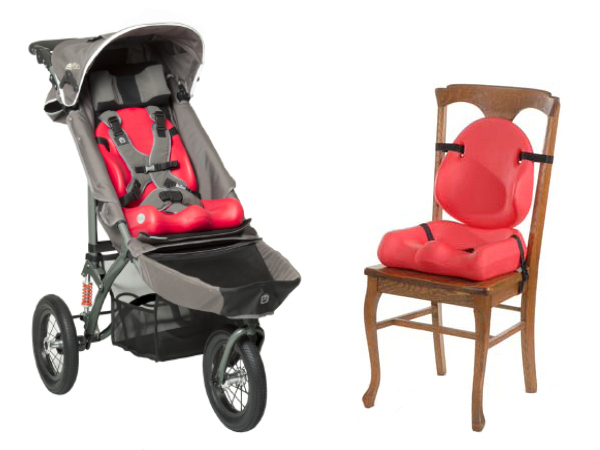 A mild to moderate positioning seat matched with a lightweight stroller with everything you could imagine INCLUDED! The EIO weighs only 22 lbs. 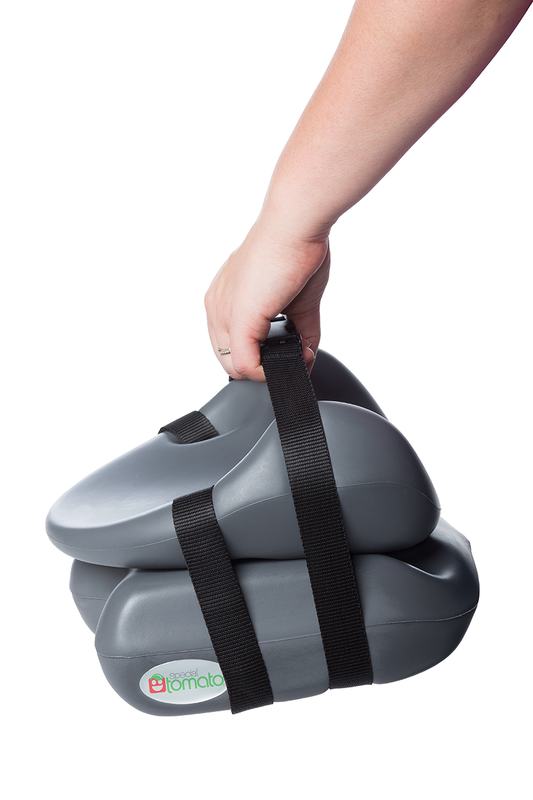 NOTE: The Jogger Medical Necessities Bag is an optional accessory and needs to be added to your order separately. Special Tomato offers the perfect special needs pushchair for the family on-the-go! Weighing only 27 lbs, the Special Tomato Jogger is the right choice for parents and families who want to take long strolls through the city or through rough trails! The Special Tomato Jogger provides comfort and support to children with special needs while riding on all terrain. The easy to fold frame provides parents with the stroller they have been looking for. Just fold the push chair, release the tires and the stroller becomes so compact it fits into most any trunk or SUV! Why is the Special Tomato Jogger Stroller Perfect for Your Child? The Special Tomato Jogger offers an easy to use, lightweight jogging stroller that is easy for parents to maneuver and provides support and comfort to your child with special needs. Adding Special Tomato Soft-Touch™ Liners (sold separately) offer additional support to your child. The Jogger can be folded when Liners are used. Sizes 1 and 2 will fit into the Jogger. 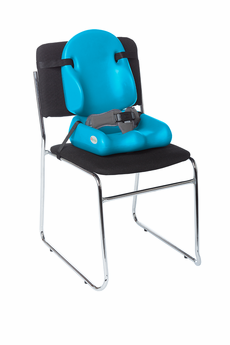 Adding Special Tomato Soft-Touch Sitters (sold separately) will provide more trunk support for your child. Sizes 1 and 2 will fit into the Jogger.